It’s all about optimization and efficiency. When a user navigates to your site, your site must create the better user experience. No doubt, slow loading contents frustrate users, thus tend to move somewhere else. This also drastically leads to an increased bounce rate. A faster and more responsive website will keep them more engaged and focused on your content, rather than waiting for scripts and images to load. Moreover, faster-performing sites may rank higher in search engine results as Google uses page speed in their ranking algorithm. Everyone here is in competition to make good rankings in search engine. They deliver their best to keep it active and fast. In my previous guide, I have mentioned each term through which you can speed up WordPress performance. I also introduced the term CDN use for website optimization. So, in this guide, I will introduce the best CDN providers that could help you in optimizing WordPress. Let me start from very basic. 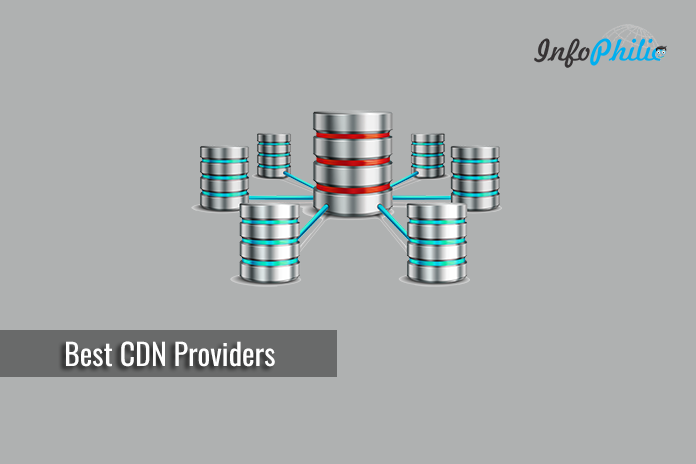 Content Delivery Network (CDN) is a geographically distributed network included with different proxy servers that offer spatially relative service with efficiency and good performance. Using CDN means reducing the latency problem where annoying delay occur while loading due to numerous factors including the physical distance between you and that website’s hosting server. CDN minimizes that physical distance and improves that rendering speed. CDN is nothing but the proxy servers located at various locations throughout the world. It caches the static content of a site like the images, CSS/JS files, and other structural components. When a user requests your site, the node closest in proximity to a user will deliver the cached version of that static content, ensuring the shortest distance for the data to travel. MaxCDN is considered as best, largest and positioned no.1 among others CDN. It optimizes your site and decreases the server load. Another big reason to use MaxCDN is that it integrates with WordPress fairly easily. It can speed up your site performance by up to 350%. Purge and provision content, integrate SSL and generate reports in real time. Create secure tokens and enable two-step authentication to secure your account. You can control how your content behaves on every MaxCDN edge server with EdgeRules. Secures your traffic directly from the edge with custom or shared SSL options. Sucuri, basically a security company which also offer a powerful WordPress firewall and CDN that protect your website and make them faster. Its firewall runs on top of a CDN that speed up your website. CloudFlare is the most popular and free CDN service that is developed to integrate emerging technologies to ensure our customers receive the most advanced protocols on the web; today and tomorrow. The most fascinating is, it doesn’t charge for bandwidth. It is easy to setup Cloudflare CDN in WordPress. It has a large network of globally distributed servers that automatically caches static content. Argo improves performance by routing visitors through the least congested and most reliable paths using Cloudflare’s private network. Cloudflare lets you automatically enable the latest in web technologies. Its web optimization features cover everything from mobile image optimization to aggressive GZIP and HTTP/2. Modern SSL isn’t just for security—it can actually improve the performance of your website by leveraging features like OCSP stapling, session resumption, HTTP/2, and TLS 1.3. Cloudflare Load Balancing provides load balancing, geo-steering, monitoring and failover for your Internet-facing infrastructure enhancing service availability. StackPath SecureCDN puts your site or application on our global network so it loads faster for every visitor. In addition, it pushes your assets to various edges and closer to your users so they don’t have to wait for your sites to load. 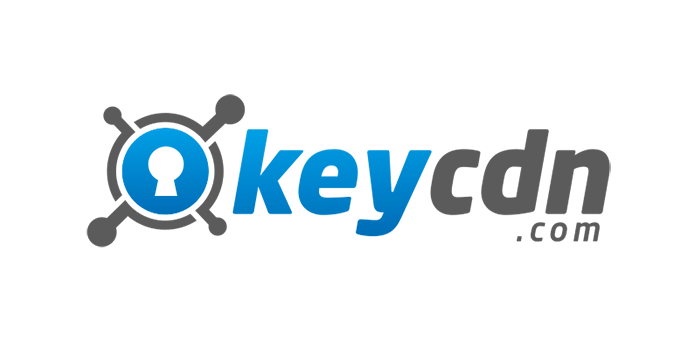 KeyCDN is another popular CDN service that is powerful and easy to use. KeyCDN offers to pay as you go plans. It works by routing to nearest available POP (Pull and Push) while providing industry-leading encryption standards and two-factor authentication. So, its all about optimizing WordPress. All the above-mentioned CDN networks provide high performance with the better user experience. Well, CloudFlare is best if you’re looking for free service. 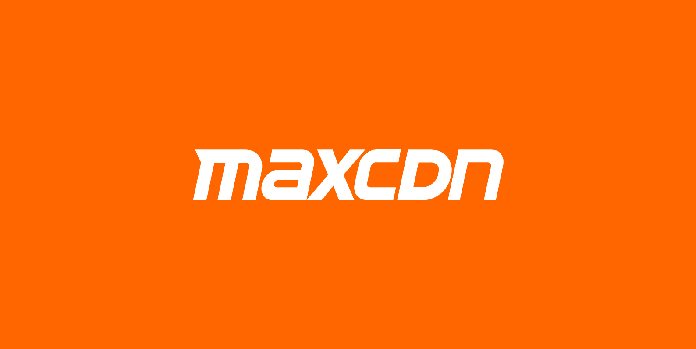 But, for more better service, I recommend using MaxCDN as it feeds everything that you need. Hope, You find this guide helpful. 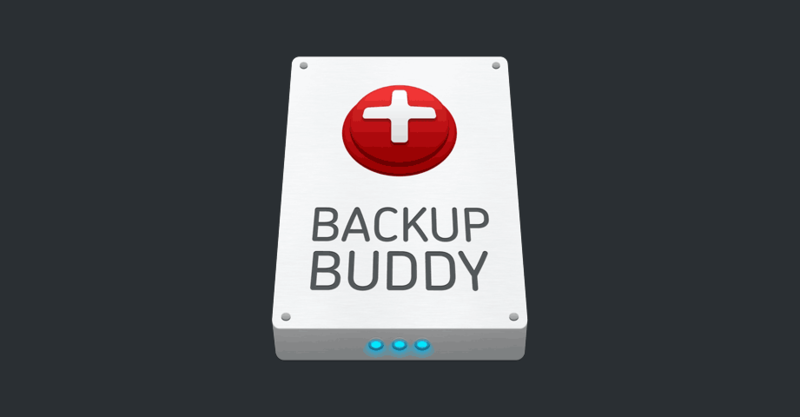 Which CDN you preferred useful, let me know in the comment section.